TrotMania: Letting you off the hook, again. 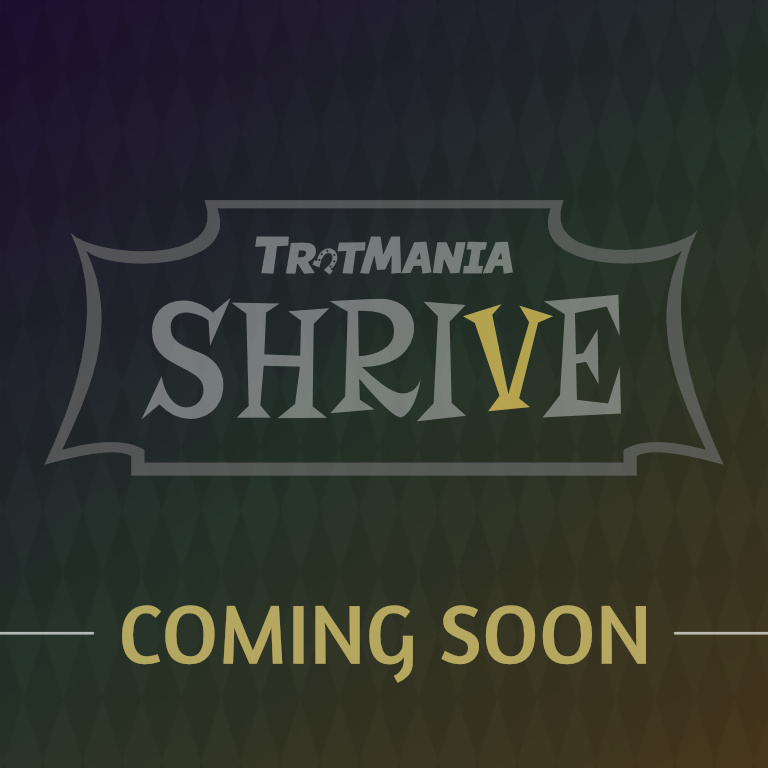 In case it wasn’t obvious, yes TrotMania 46 was an April Fool’s joke. 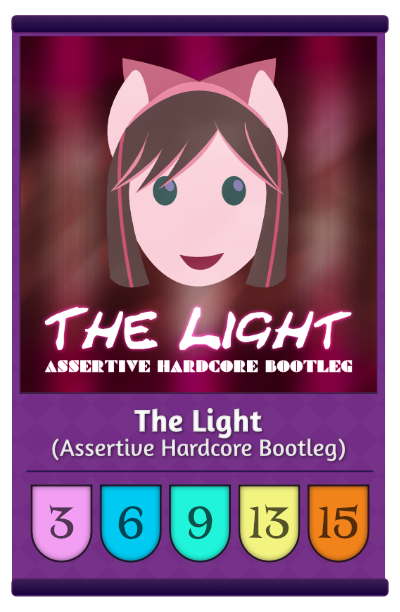 But as we tend to do around here, there’s something within the joke that is real (thanks to the newest member of our stepchart team, KexMiX! ), and you won’t need a gold-plated cabinet to play it.